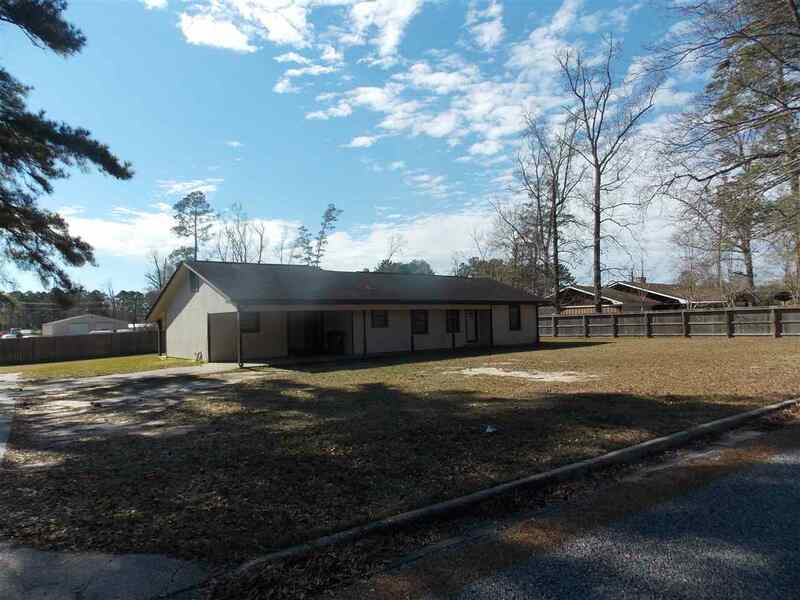 Here is your affordable 3 bedroom 2 bath home-ready to move in! 1625 sq ft w new flooring and paint. Two living areas. Close to shopping, medical facilities, high school and elementary schools. Large yard, fenced on 3 sides. 1 car carport w extra large driveway. Office with private entrance. Patio with cover. Come see today!